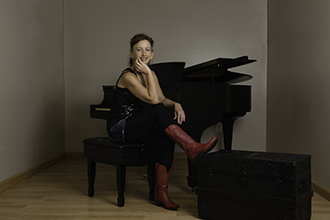 Donna is in constant demand as a solo pianist and teaching artist. In a career spanning more than thirty years, Donna is forever a seeker who shares the treasures she finds. From larger venues such as the Lied Center for Performing Arts in Lincoln, Nebraska, to small under-served communities in Western Nebraska, Donna’s career reflects her resolute belief that everyone deserves equal access to music performance and education. From the concert stage to teaching settings, Donna strives to reach audiences of all ages and at all stages with custom-designed programs. Current touring programs include Music on the Trail, Patriotic Panoramas, Discoveries from the Fortepiano, and Papa Haydn & the Sonata. Nebraska born and raised, Donna combines Midwestern accessibility and warmth with her recent international scholarly research. Donna received her MM in piano performance and pedagogy from The University of Nebraska-Lincoln. Donna’s European research was funded in part by Oxford University Press, The Piano Technicians Guild, and Music Teachers National Association. Her research culminated in her book, Discoveries from the Fortepiano, published by Oxford University Press in 2015. Donna continues to lead workshops and perform lecture-recitals on the topic throughout the United States. 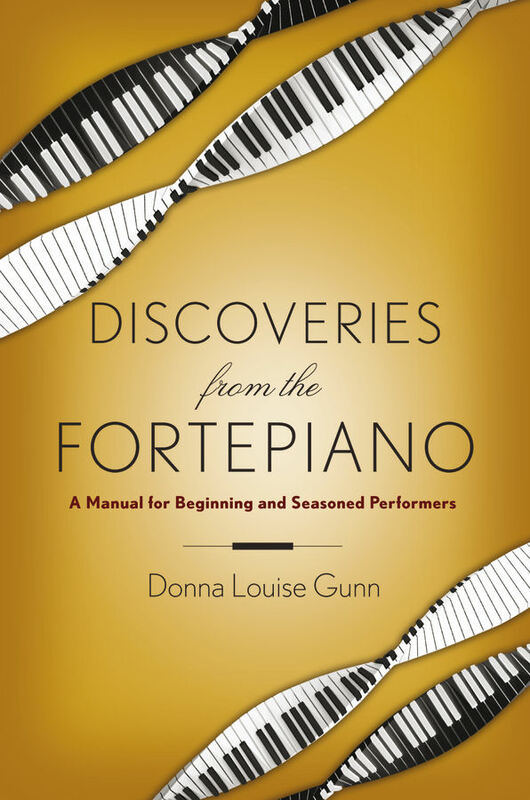 "Donna is a highly specialized classical performer on both the modern piano and the fortepiano. She is an exceptionally generous artist and performer of the highest level."